in tip-top shape 365 days a year. Your search for an experienced arborist in Reno, Sparks, Carson City, Minden, and Tahoe ends here. American Arborists is proud to be the community’s first choice for honest and reliable planting, whole tree and stump removal, pruning, trimming, and tree and plant health care services. 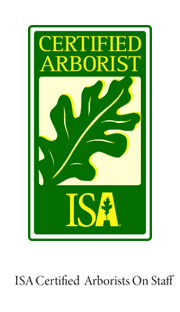 As certified Arborists, our workmanship is beyond industry standards. Our Carson City tree services team exceeds our customers’ expectations and delivers complete satisfaction with every job. 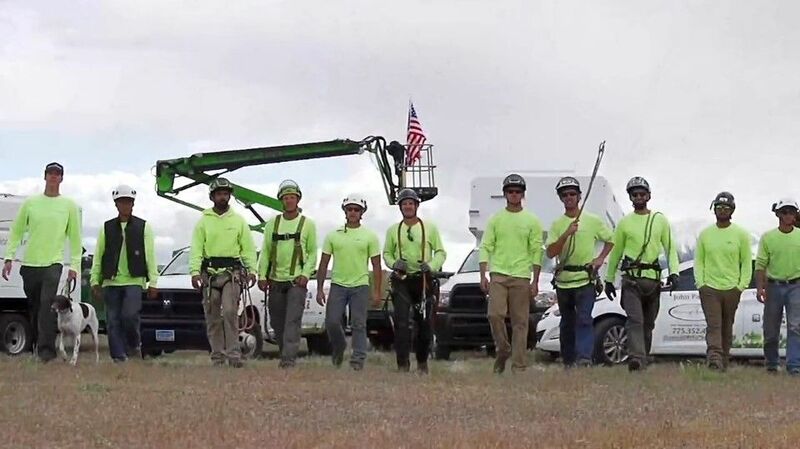 American Arborists has earned the reputation for getting the job done right the on time. We strive to approach every project with the highest level of customer service in mind and the reviews received from the Reno community validate the performance of the work. American Arborists—Your First Choice for Professional Tree Services. Call or Email Our Team to Request Service!